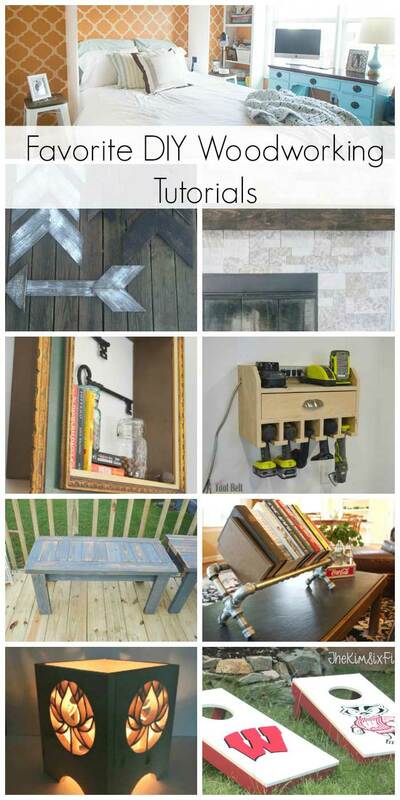 This month the Power Tool Challenge Team is sharing some of their favorite DIY Woodworking projects from over the years. There are lots of variety between the projects, and definitely worth checking out. Without any further ado, here is the line up! The first project is from The DIY Village. They built an awesome Murphy Bed for their guests to stay in. 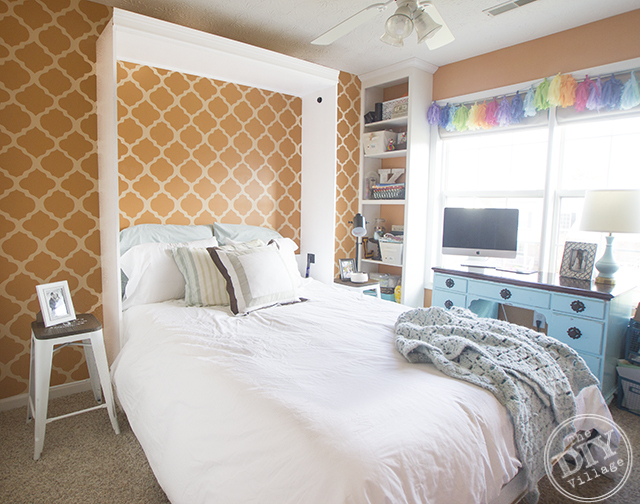 The Murphy Bed allows them to keep a functional craft room and still house guest comfortably. A favorites project round up wouldn’t be complete without wooden arrows. 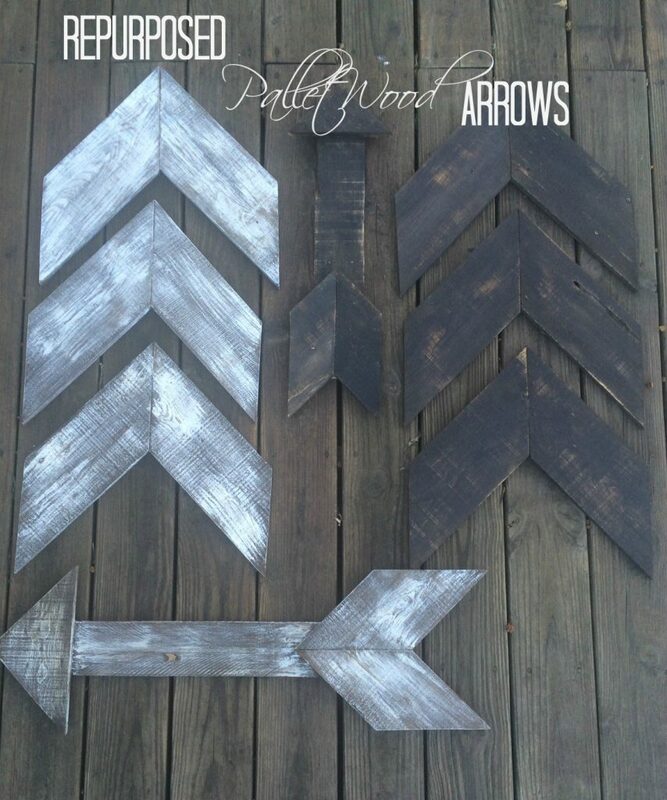 DesignedDecor made these adorable wood arrows from old wood pallets. 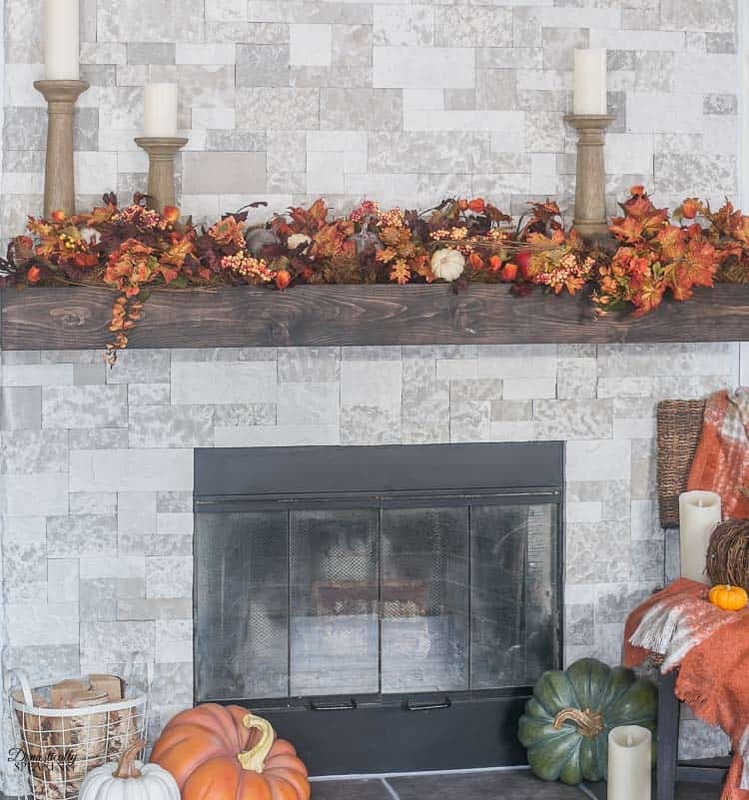 One of Domestically Speaking’s favorite projects is this beautifully rustic mantel. She was able to save some big $$$ by building her own mantel to fit perfectly in her space! 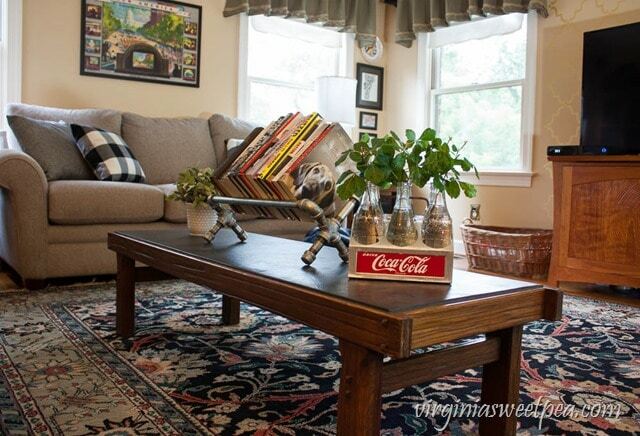 Wendi from H2OBungalow transformed some old picture frames into unique shelves for the wall. 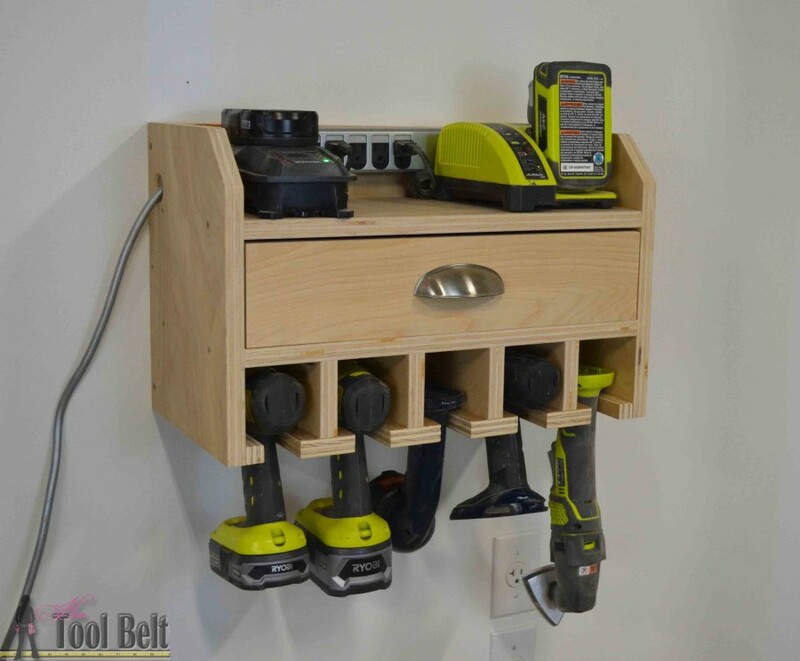 A favorite project of mine, is this super simple but very useful cordless tool organizer. It creates a great place to store tools, bits, accessories, batteries and chargers! 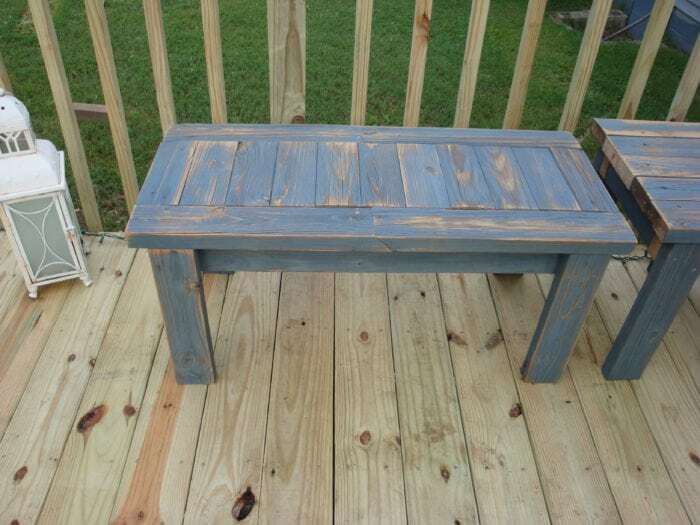 The Queen of recycling, Gail at My Repurposed Life transformed an old deck into fun and useful benches! To keep those books organized, Virginia Sweet Pea created this fun Pipe Book Shelf. It’s unique and gives a fun spin on the normal book shelf storage. 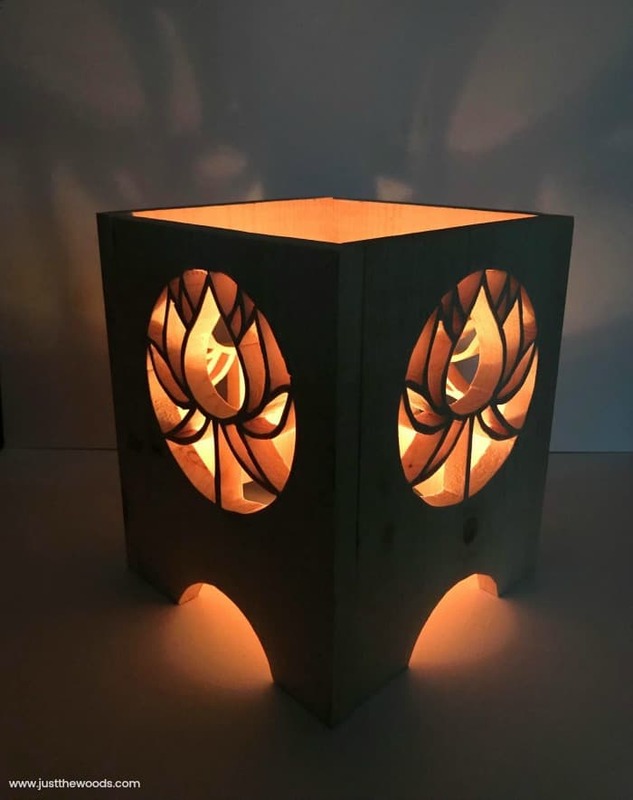 Next up is Just The Wood’s and you can see why this is a favorite project, isn’t this Scroll Saw Lantern with a flower cut out so beautiful! We are always looking for ways to entertain the kids and get them outside playing. 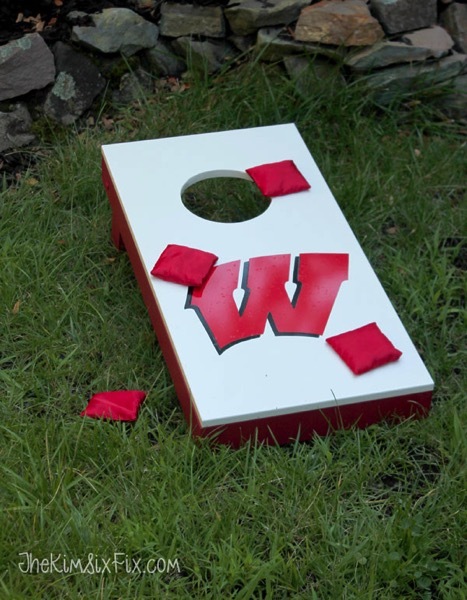 These Corn Hole boards by Kim Six Fix look like just the ticket. 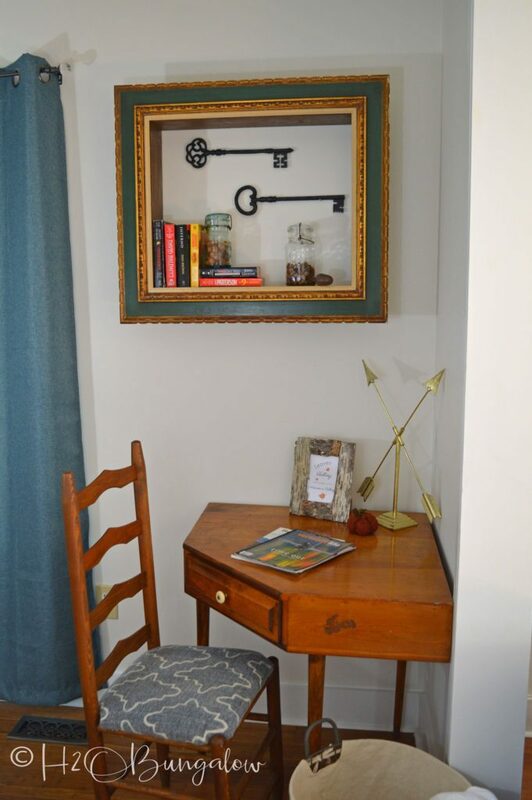 She even built them from old cabinets! 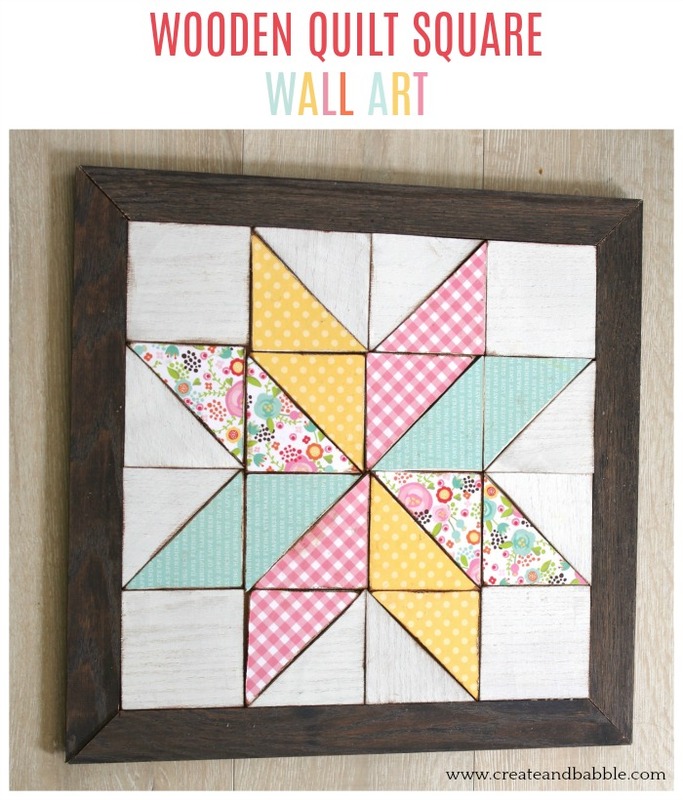 Last up, but definitely not least is this beautiful wood Quilt Wall Art by Create & Babble. I love how she used scrapbook paper to make it look like fabric, so cute.